Hello! 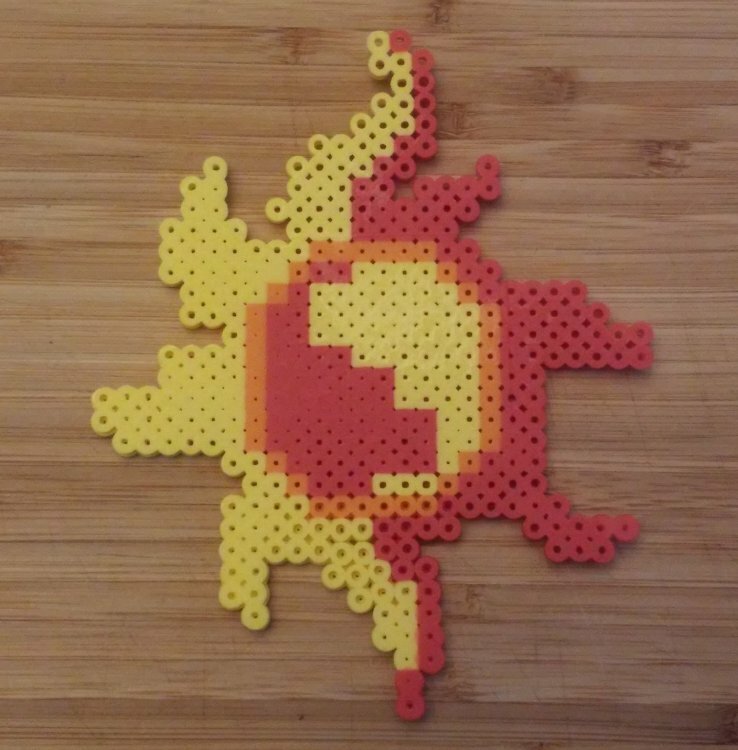 So, about two weeks ago I started getting back into the hobby of making Perler Bead crafts, something I haven't done since I was a kid. Since then I've finished a few projects and felt like showing them off. 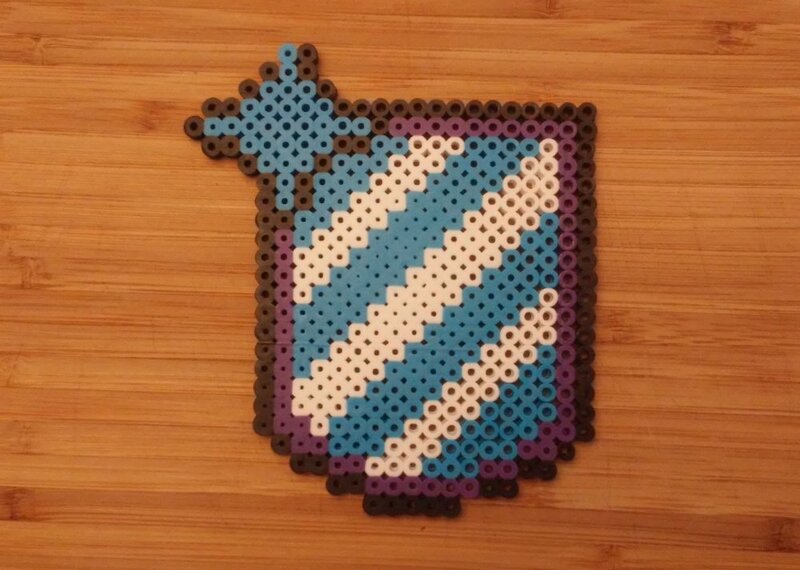 For my first project, I decided to recreate the cutie mark for my Pony OC, Gallantry. A few of the beads didn't fuse properly and ended coming off, but for a first try I thought I did pretty well. Next up, I made yet another cutie mark, this time of one of my absolute favorite ponies, Sunset Shimmer. 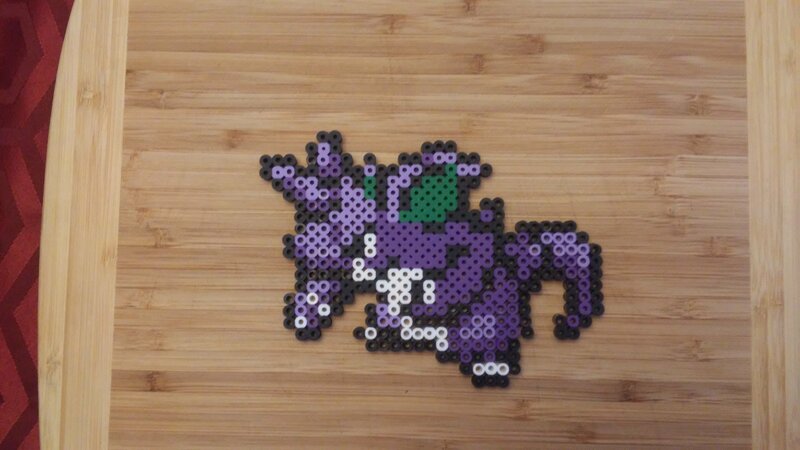 Once I started to get the hang of ironing the beads correctly, I moved onto making one of my favorite Pokemon from Gen 1, Nidoking. Another cutie mark, this time of Best Pony AND Best Princess, Princess Celestia. 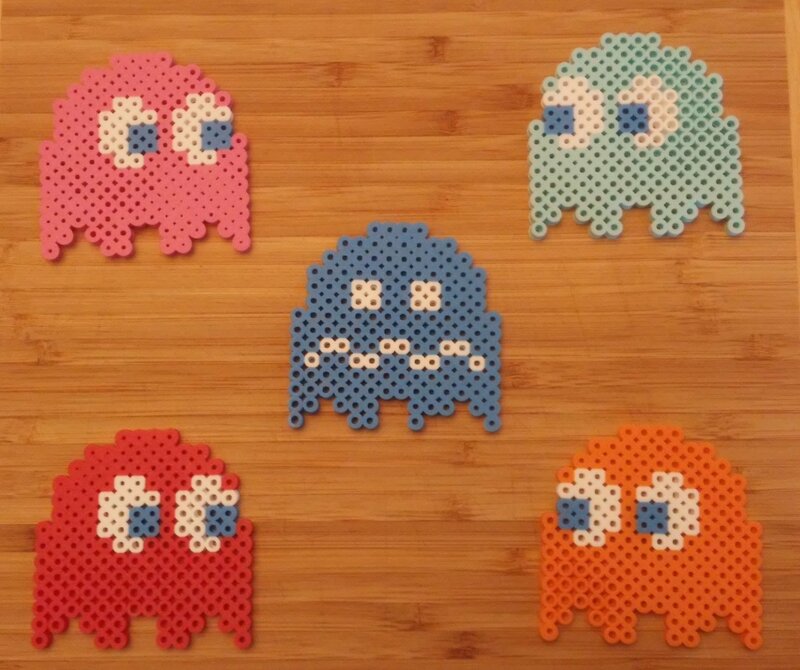 Wanting to try something smaller, I figured I'd do the four ghosts from Pacman. 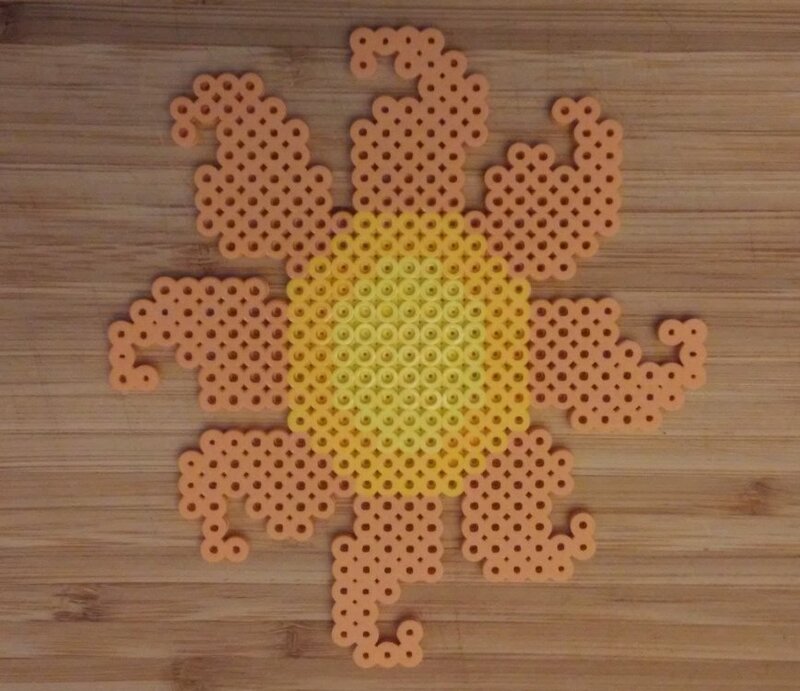 Sadly, I used up almost all of my yellow beads making Sunset and Celestia's cutie marks, so I haven't made Pacman to go along with them yet. 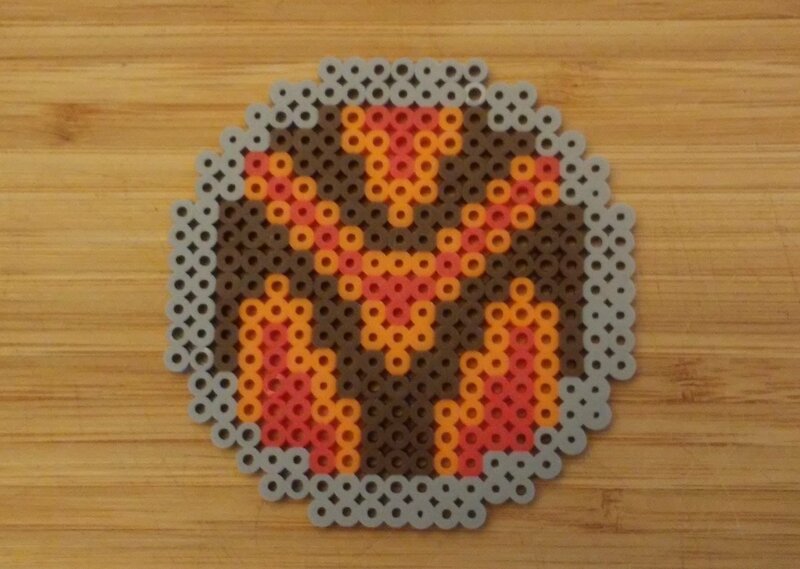 Finally, I made an Emblem for one of my original Netnavi characters from the Megaman Battle Network games, VolcanicMan.EXE. I actually plan to make all the emblems from that series as well, which is quite a tall order considering there are over 90 characters across all six games. Previous entry The Legacy of Friendship is Magic. Those are really cool.  You and @The Recherche are doing a great job with those. I can’t wait to see more from both of you. Excellent work, my friend! May I ask if you have any plans for any future perler projects? Thank you! Yes, I have far too many plans for future projects in mind, such as the Legendary Shield, Spear, Sword, and Bow, Pac Man, more Pokemon, Luna's cutie Mark to go with Celestia's, the Nintendo handheld line (Gameboy, Colour, Advanced, DS and Switch), and more MegaMan symbols, to name a few. Well, aren't you ambitious? I wish you good fortune with them, and do look forward to seeing the finished result!